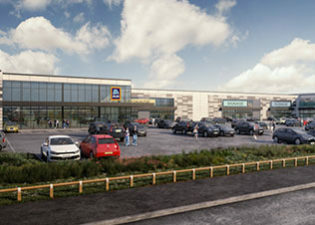 Working in conjunction with Rex Land, Ambit is progressing the redevelopment of a 1960’s industrial complex to create a new open A1 retail park and industrial facility. 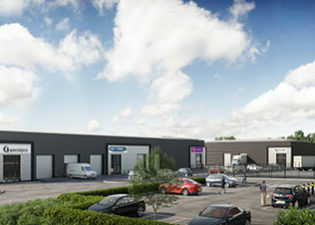 Planning has been submitted for a small unit industrial scheme on the Festival Park, Basildon. 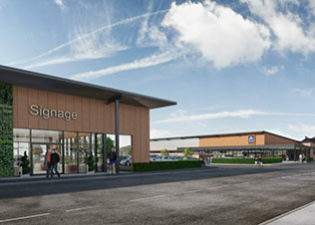 Working in conjunction with Kames Capital, Ambit is progressing a mixed use scheme comprising a gym, drive thru and B class uses at Drakes Meadow, Swindon. 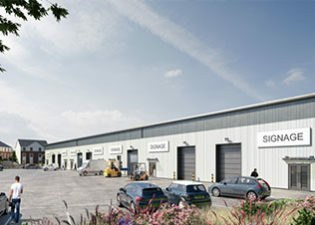 Planning permission has been obtained for a builders merchant and trade park development on Deltic Avenue, Milton Keynes totalling 43,000 sq ft. Completion of construction is due in October 2018. 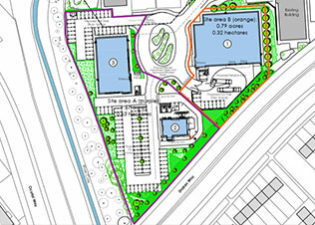 Planning Permission has been obtained for a three unit retail scheme to be anchored by Aldi and Greggs.